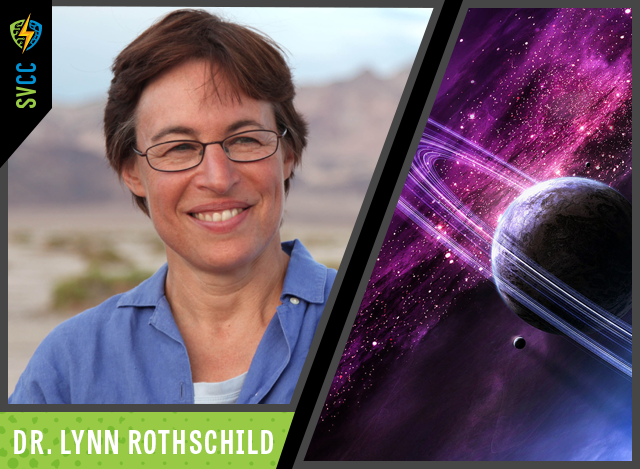 In 2008 she established a program in synthetic biology for NASA. She’s the faculty advisor of the award-winning Stanford-Brown iGEM (International Genetically Engineered Machine) team. The team works on: synthetic biology-related products, such as self-healing materials, rubber synthesis and biological batteries that might be used in the journey to Mars.